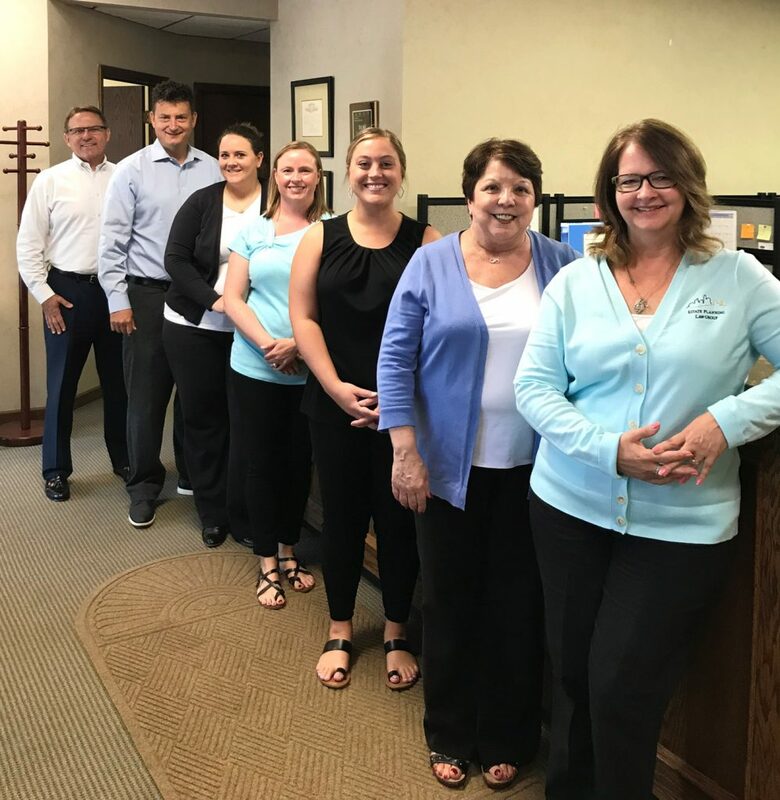 We are an Estate Planning Law Firm that serves clients throughout Nebraska and Iowa. We offer our clients a variety of tools, not only for the transfer of wealth, but also for the protection of wealth as it moves to their loved ones. We help our clients clarify their goals and frequently show them new possibilities for transferring and protecting wealth. Most of all, we deliver the peace of mind that comes from a well thought out and properly crafted Estate Plan. Our clients choose us because they want more than a form. They want a relationship with experts who can guide both them and their loved ones over the years.